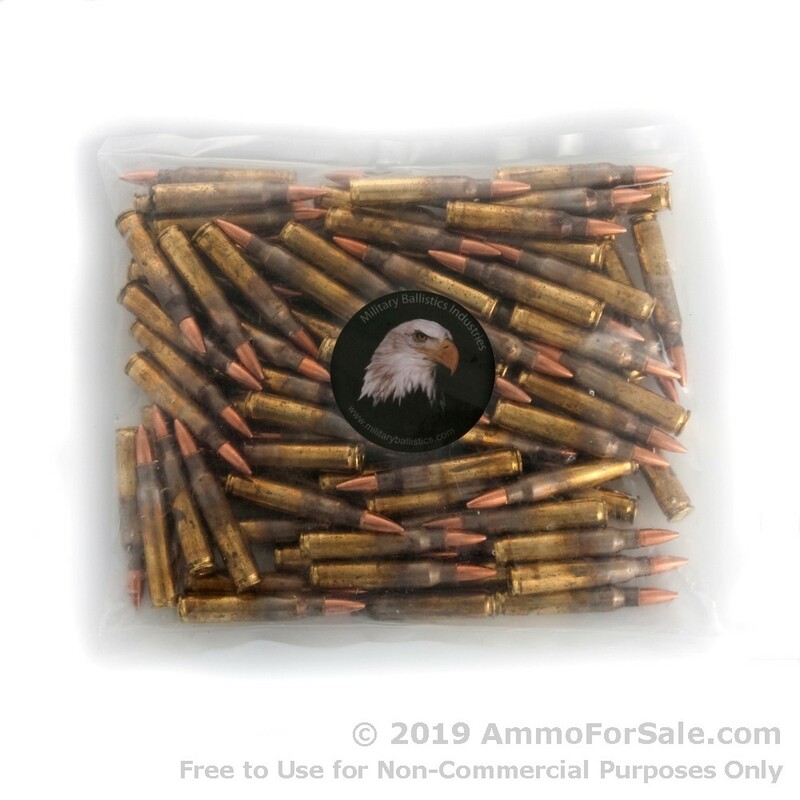 1000 Rounds of Discount 55gr FMJBT 5.56x45 Ammo For Sale by M.B.I. 1000 Rounds of 55gr FMJBT 5.56x45 Ammo by M.B.I. The 5.56 NATO round began its life for the M16, but today there are far more options for firearms aficionados. Bushmaster makes more than one, Winchester’s Model 70 has a following, and the Smith and Wesson M&P 15 has a lot of fans, and that’s just the beginning. 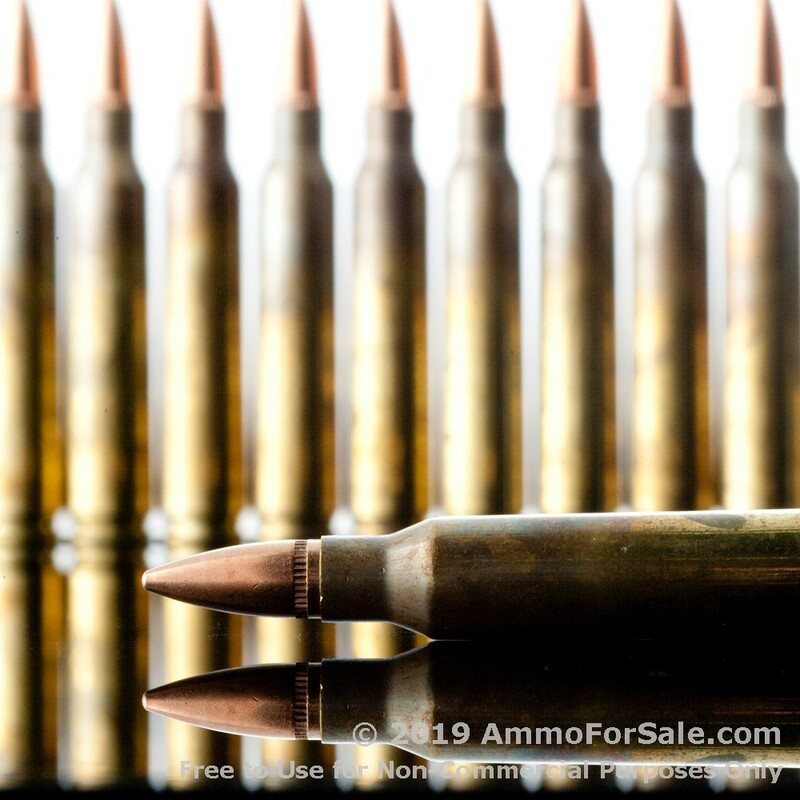 If your AR is chambered in 5.56 NATO, then you need some affordable ammunition to keep it slinging lead at a high rate. Don’t let cost slow you down; these M.B.I. 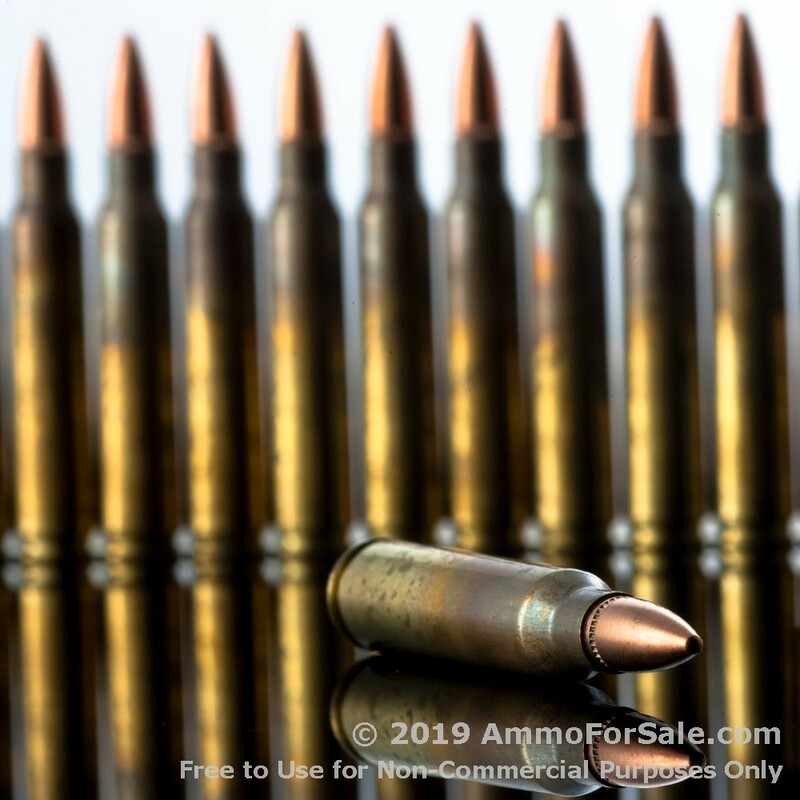 5.56x45mm 55 grain FMJBT rounds are well made and also well-priced. With this ammunition, your AR will be warm and well-fed and you’ll be advancing your marksmanship at a far greater rate thanks to high-volume capabilities. 55 grain is a nice weight for target practice and plinking, because it’s light, which can help to reduce recoil somewhat while also moving fast. And these are also FMJBT rounds, so they don’t expand, making them ideal for tactical training, target practice, and plinking. If you’re working on your long-range shots, the boat-tails on these rounds help them resist cross-winds and also increase ballistic coefficiency. They’re lightweight, so they burst from the muzzle of your rifle with dynamic speed, and, being 5.56 NATO, you just know they’re going to make a serious impression on impact. 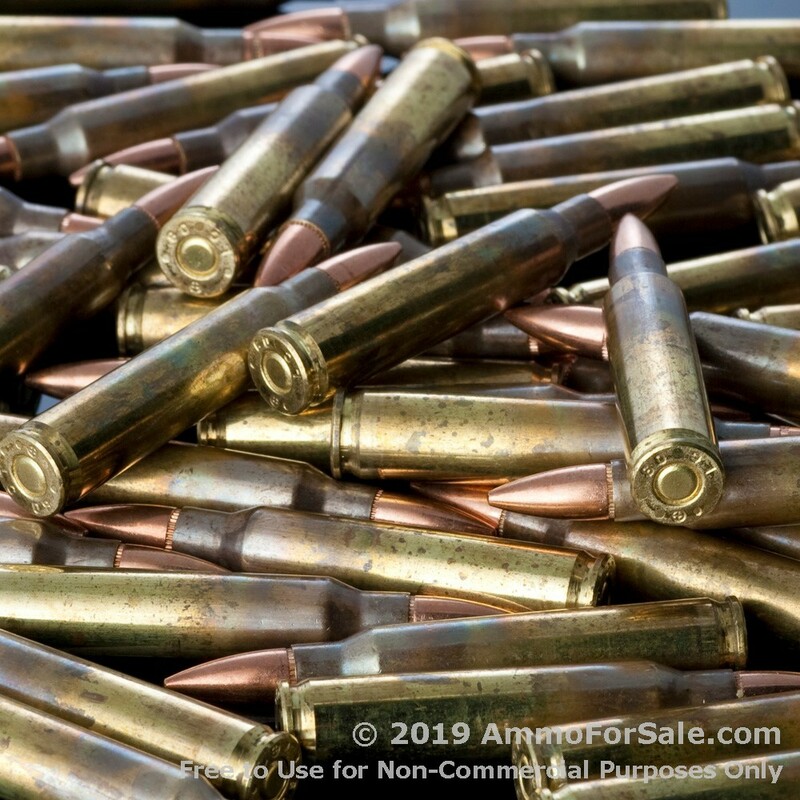 When it comes to remanufactured rounds, you don’t want to trust just anyone. M.B.I. has a solid reputation for their precision remanufactured rounds. The cases are remanufactured brass with boxer primer, so you can reload them yourself, too. Every other component is new and meticulously selected to meet their high expectations; in fact, Hornady is one of their suppliers. This is an amazing deal for high-volume shooters, because you get 1,000 rounds in sealed plastic bags. Whether you want to stash this for later or use it now, it’s a truly great deal. 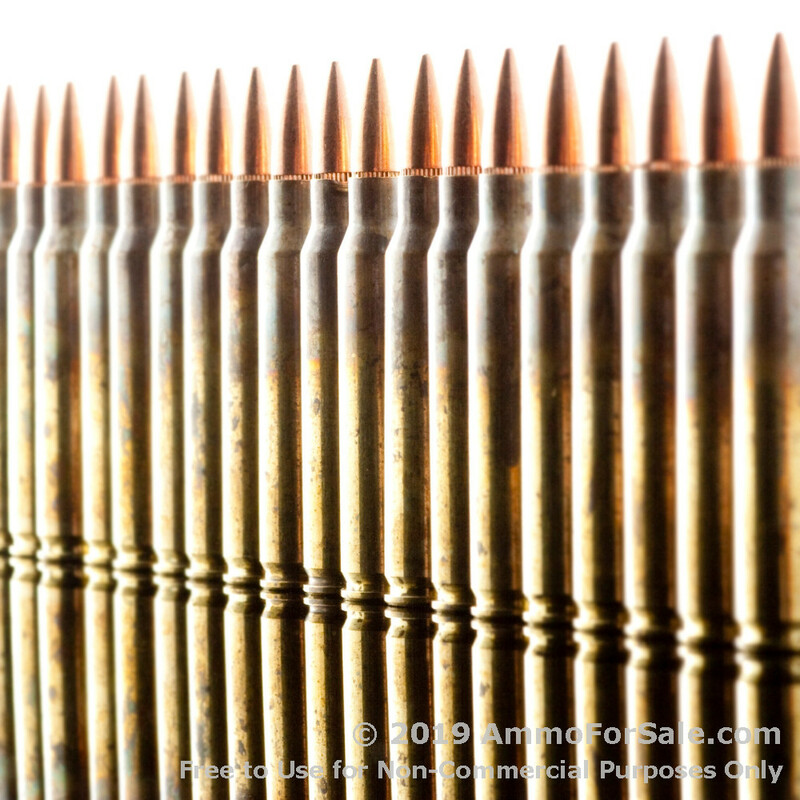 Add a Question about 1000 Rounds of 55gr FMJBT 5.56x45 Ammo by M.B.I.